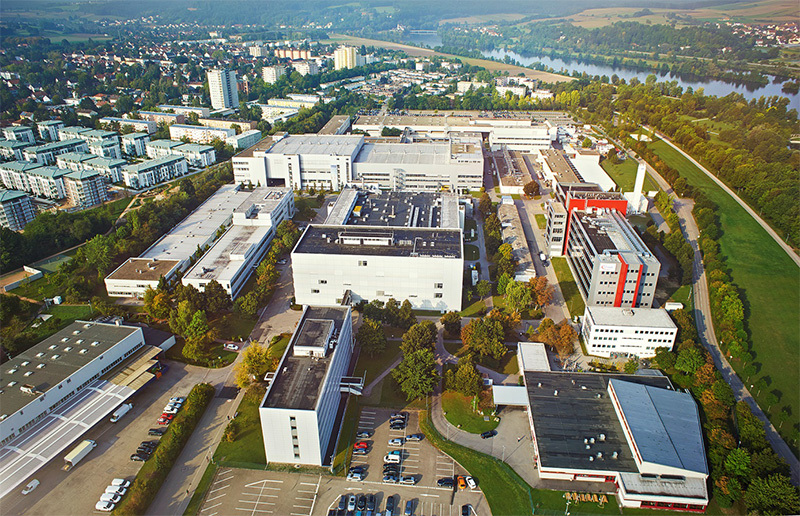 Infineon Regensburg is both an innovation factory and a high-tech production site. Infineon Regensburg is unique in the Infineon group in having one front end and three back ends at the same site; this allows the development of cross-collaborative innovations over the entire value chain from chip production to wafer testing, preassembly, package design and the development of new materials. Manager WP5 and co-manager of WP4; long-term experience in managing funded projects; with ESiP, Klaus Pressel achieved the “ENIAC JU Innovation Award 2013”. Provide assembly and packaging for GaN/Si power chip. 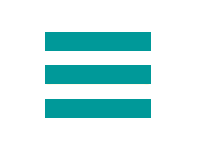 The technology under investigation has also the potential for multi-chip integration including passive devices.